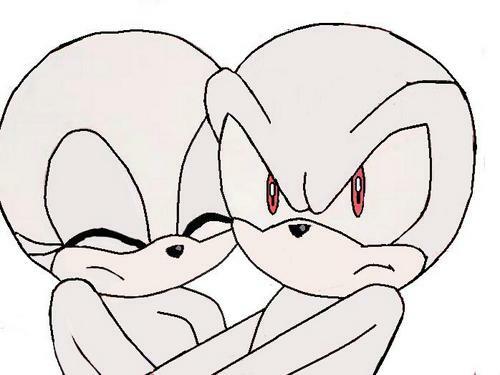 Bases♥. . Wallpaper and background images in the sonic bases club. "I don't really approve of rouge either."